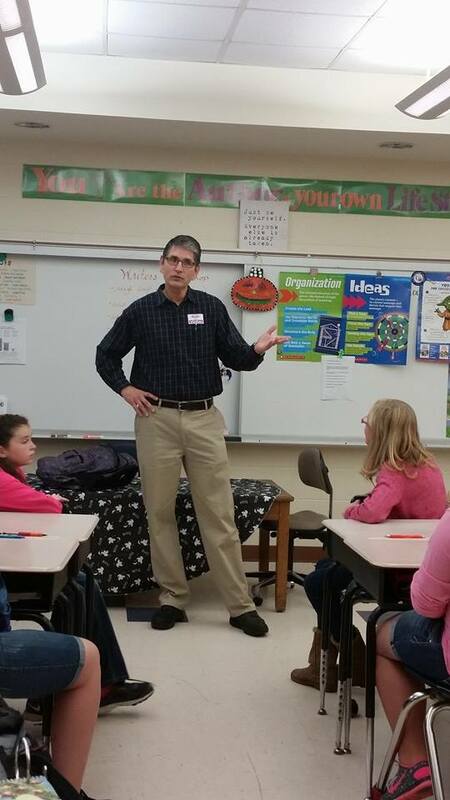 I spent most of Friday at the local elementary school talking with sixth graders about writing and storytelling. It was fun. I loved it. They are smart, those sixth graders. We discussed their current project: writing short stories. They had completed their rough drafts. I also talked with them about the writing process, which they already grasped. I realized something. The writing process is essentially the same no matter the project. I think it holds true whether one is writing a slogan or a headline, a short story or a speech, a 300-page book or a screenplay. This is the brainstorming stage. Get the ideas out of your head. Many will stink. And you know that’s OK, right? Collect information. Observe the world. Talk to people. Get organized. Shape the material you have collected. Get ready to write. This is the step during which you write everything down, so to speak. Get the story out. Don’t edit yet. Or at least wait until the end of the day or next morning to clean up what you’ve drafted. 5. Rewrite, edit and polish. This step, I believe, is self-explanatory. If your writing was woodwork, this is the chiseling and sanding stage. And the stage when you add a finishing coat. If you faithfully follow the above steps, and if you put adequate effort and quality into each one, I believe you will produce a sturdy piece of writing and perhaps even a small masterpiece. HO! HO! HO! 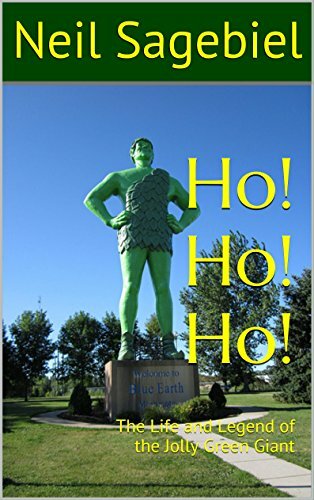 : The Life and Legend of the Jolly Green Giant is available at Amazon. 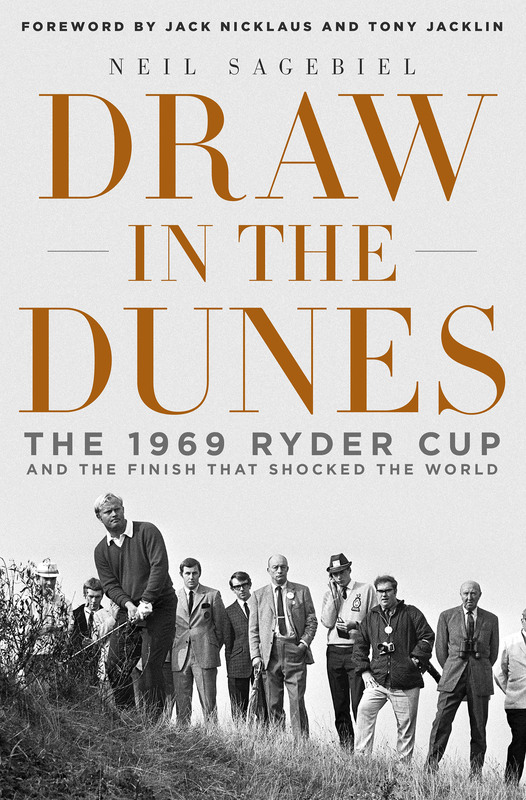 DRAW IN THE DUNES at Amazon, Barnes & Noble, Books-A-Million, IndieBound, Powells and other booksellers. THE LONGEST SHOT at Amazon, Barnes & Noble, Books-A-Million, IndieBound, Powells and other booksellers. Neil Sagebiel Create a free website or blog at WordPress.com.